This renovated three bedroom, 1 bathroom apartment is located in Placeta de Aljucer, close to the Plaza de Toros and the centre of Granada. 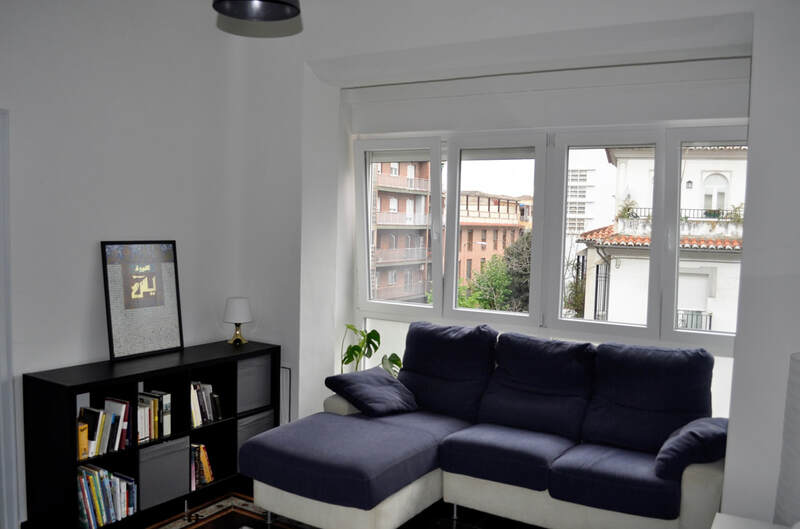 ​Bright, light filled modern apartment, fully furnished with brand new appliances. The apartment has central hearing and full insulation, a fully equipped kitchen including dishwasher, microwave and washing machine. There is on street parking nearby.